The colors and carols of the season have descended on us. Our shopping malls, display windows, and street corners are bathed in reds and greens. Beloved Christmas carols are back on our playlists and radio stations and pretty soon all our activities will be centered around the nativity theme. This festive season some of our activities will include choosing, buying, and giving. 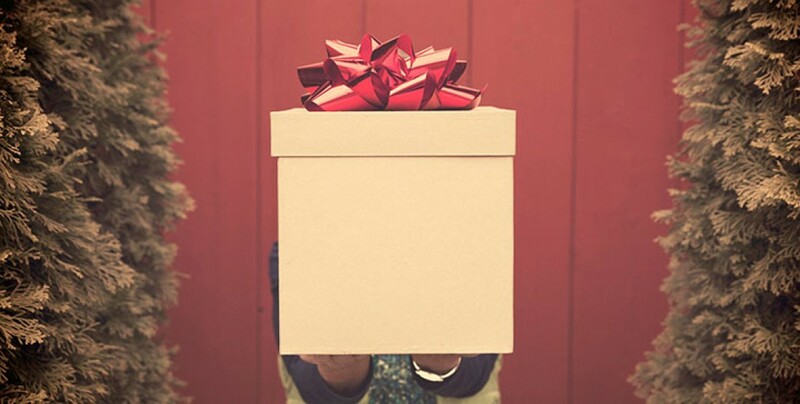 We might obsess over choosing the perfect gift for our friends and family, spare no expense in buying the best things, and then cheerfully give these presents to our loved ones. These traditions not only bring the family together but also remind us of what God has done for us. Our Lord did the same for us too. He chose all before the foundation of the world, bought us with His precious blood, and gave us eternal life. This was the perfect gift. As recipients of this perfect gift, we are duty bound by the Great Commission of our Lord Jesus Christ to share this gift with our community. For those in our neighborhood who attempt to celebrate Christmas without Christ, may we bless them with the gift of the gospel. And for those who are seeking fellowship, spiritual maturity, and doctrinal teaching, may we equip our assemblies to communicate biblical teachings in a manner that is culturally relevant to this millennial generation. The current generation depends largely on the audio-visual medium for information, education, discussion, and decision making. The internet shapes their attitude, philosophy, and worldview. Therefore, it is essential for the assemblies to have an internet presence and also provide relevant resources to direct people to biblical truths and principles. These videos will be a great resource on your assembly website and are made available at NO COST. It will definitely enhance the value of your assembly website. If your assembly does not have an internet presence, we will help you create a website that is modern, responsive, and relevant to the present era. Please CLICK HERE for more information and we will be delighted to partner with you in this ministry. This Christmas season, make a change, be relevant, and spread Christ’s love in a medium people are engaged in. We also humbly beseech your prayers for God’s heavenly provision to continue this ministry to the next year.